Axis is a registered brand of the Southquip Industrial. Southquip is an independently owned and operated firm which has been supplying integrated conveying solutions since 1999. We supply a complete range of components for conveyor transport systems. 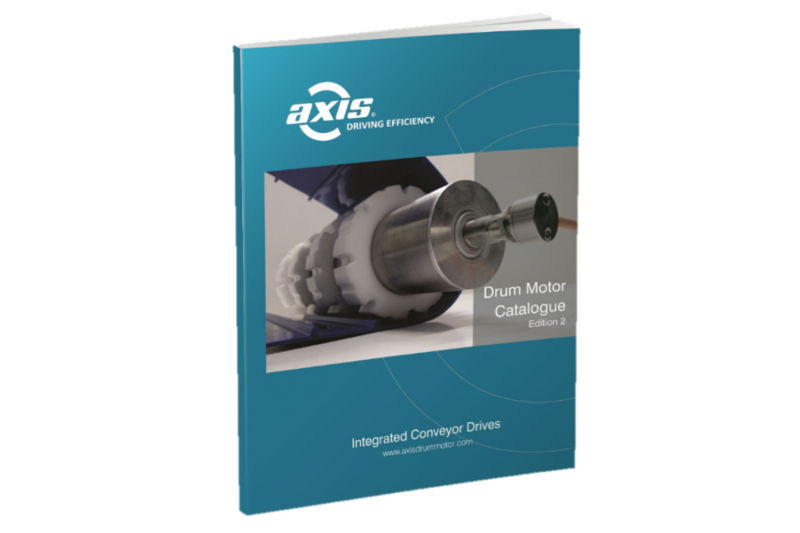 The Axis division is focused on supplying Drum Motors and Motorised Pulleys. We pride ourselves with our efficient customer service and technical support and look to develop successful relationships with our clients. With the Axis brand, Southquip Industrial will strive to become a global supplier in the drum motor and conveyor drive market by offering a quality range of products which to keep conveyor belts running for longer. Together as a team we will seek to offer the best support and service to OEM and end user customers as well as our distribution parters. The Axis AX Series are the ideal conveyor drive for lightweight conveying. They are quiet, efficient and reliable. Common applications are checkouts, packaging systems, portable conveyors and general transport. When you conveying application demands power, efficiency and ultimate reliability look no further than the Axis TM Series of Drummotors. Available in Stainless and mild steel construction with the option of rubber laggings and other customisations the Axis TM Series is suitable for many applications in a wide variety of industries.